Return of Premium Life Insurance. Is it Worth the Cost? Imagine if you could buy an auto insurance policy that would return all your premium at the end of the policy year if you did not make a claim. Would you pay a little extra every year to buy a policy like that? 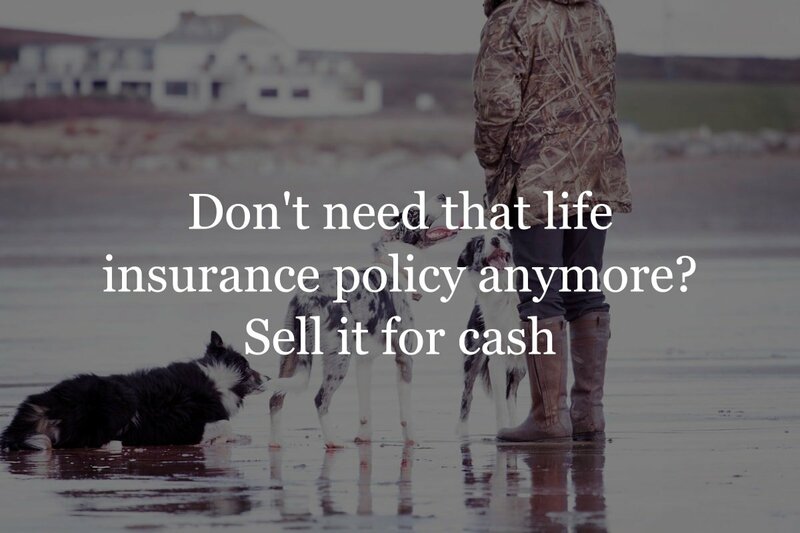 One common concern most people have about buying a term life policy is outliving the term and having nothing to show for all those premiums paid. One way to solve this concern is to add a return of premium rider to your policy. A return of premium rider can guarantee you get back all the premiums paid in if you live longer than the term plan you bought. 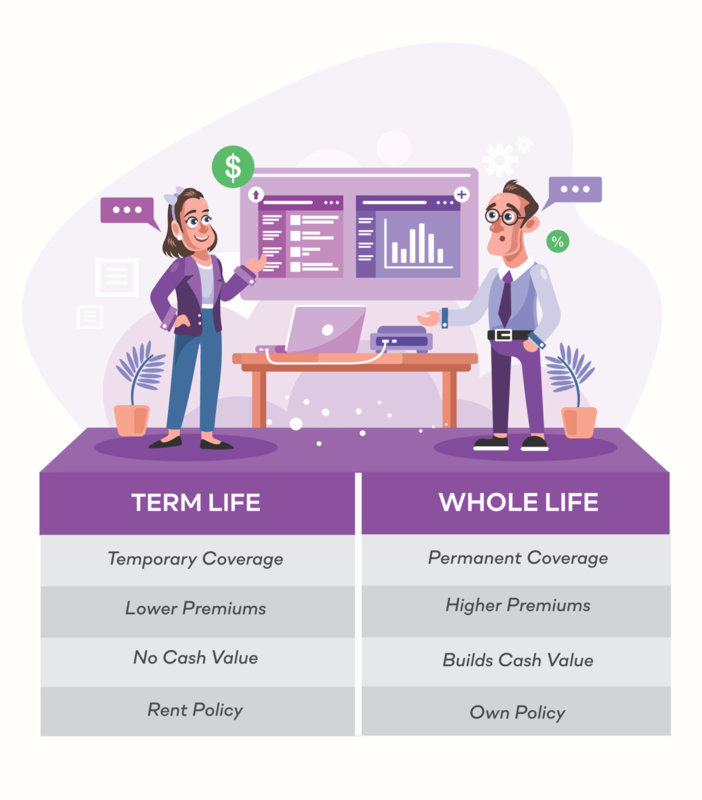 Return of premium life insurance is a type of term life insurance that gives you back your premiums if you outlive the policy’s term. The cost of a return of premium rider can vary, based on the policy and the insurance carrier. So, it is important to shop and compare before making a purchase. Below is an example cost for a $250,000 – 30 year term policy, with and without a ROP rider. The rates shown are for a non smoking, male at a preferred plus rate calss. Which insurance companies offer a return of premium rider? Assurity Life Insurance Company provides two options for getting your premium back. 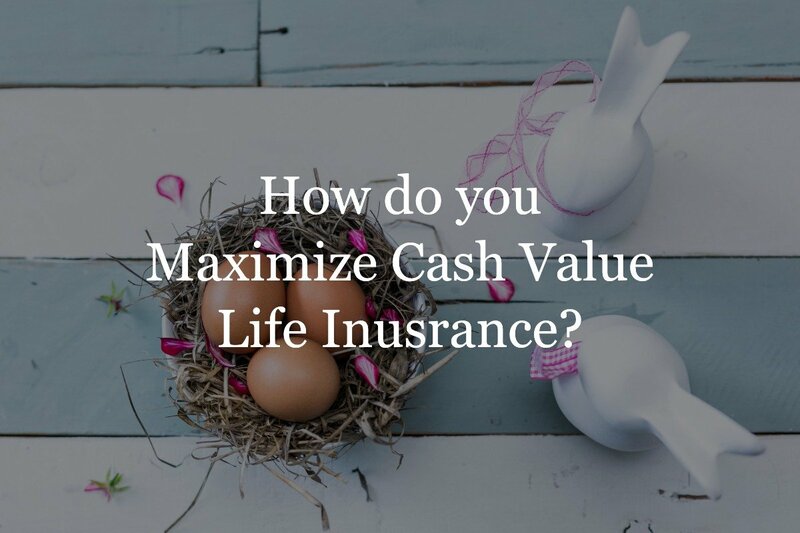 These include adding a return of premium rider on the company’s 20-year and the 30-year term life insurance coverage. Through Cincinnati Life Insurance Company, you can purchase a specific term life insurance policy, the Termsetter ROP (Return of Premium). This level term insurance policy offers coverage lengths of 20-years, 25-years, and 30-years. Prudential also offers a separate return of premium life insurance policy. With the ROP Term plan, you can obtain protection for 15, 20, or 30 years. Plus, with a level term policy, the amount of your coverage and premium are locked in for the entire life of the policy. United of Omaha has a return of premium rider that is available to add to its Term Life Express coverage. 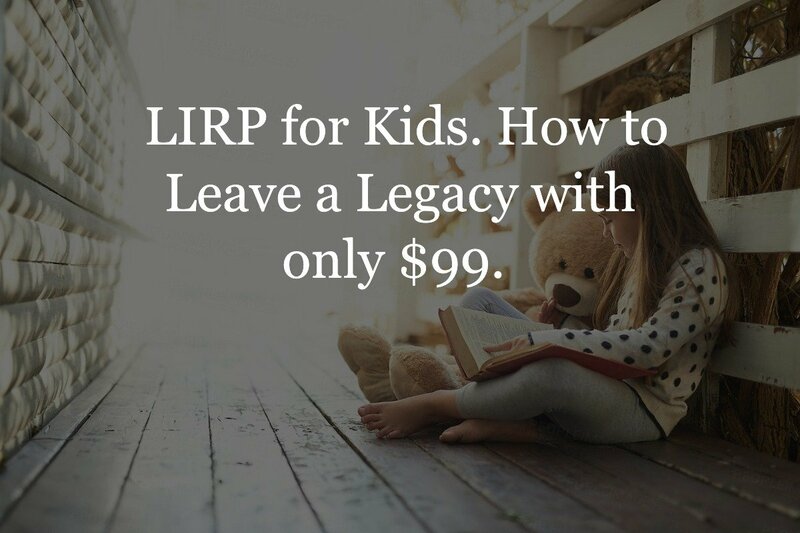 Here, you can obtain either a 20-year or a 30-year term life policy. There are both pros and cons to having a return of premium option on your life insurance policy. So, it is important to consider several factors. 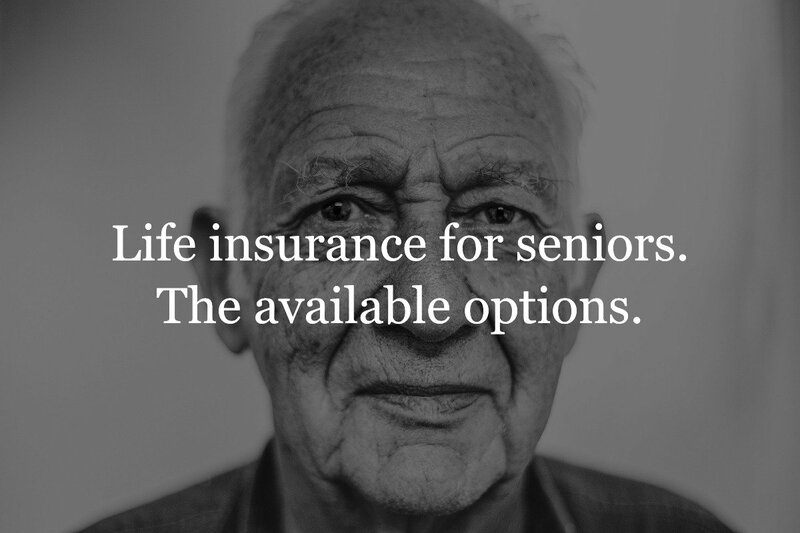 First, the return of premium feature can allow you to get your life insurance coverage for free – provided that you “outlive” the term of the policy. So, in the future – when the policy’s term has elapsed – you could end up with a nice lump sum of cash to use for your other financial needs, such as supplementing retirement income or paying off high-interest debt. Yet, while it is nice to know that you could get your money back, in most cases, having the return of premium option will typically cost more in premium (as versus purchasing a policy without this option). With that in mind, you should weigh out the added cost and the potential future reward before you purchase a plan. 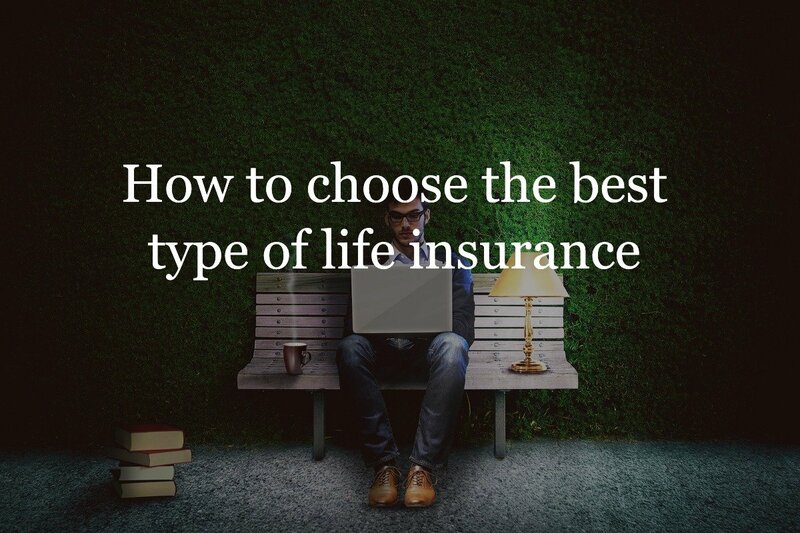 The best way to get quotes for a return of premium life insurance policy – as well as to compare a variety of different policy alternatives – is to work with an independent life insurance specialist like an Insurance Geek. That way, you can take a closer look at different coverage options, insurance carriers, and premium prices. From there, you can decide which will work the best for you and your coverage needs. Everyone’s financial goals and objectives are unique. 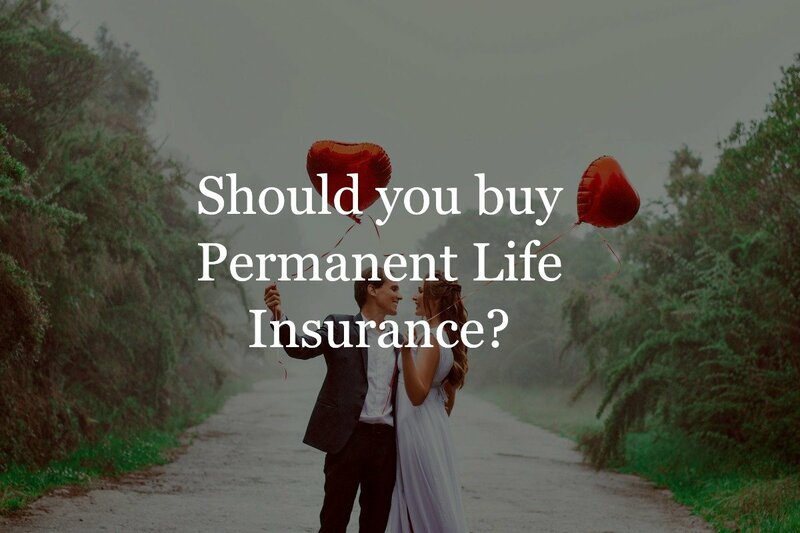 But with the right life insurance coverage, you can essentially “customize” your protection for both your current and potential future protection needs. We can provide you with side-by-side policy comparisons so you can see right up-front the type and amount of protection, as well as the amount of the premium. 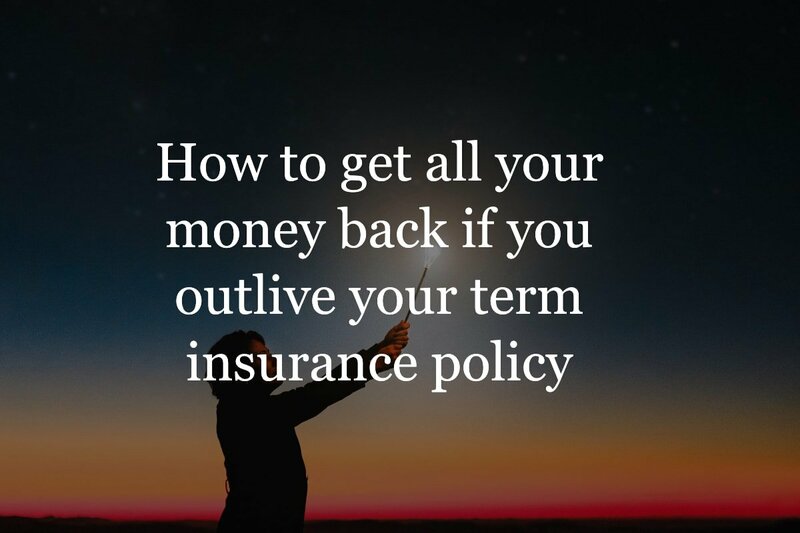 If you’re considering the purchase of a return of premium term life insurance policy, it is possible that you can be covered for a long period of time, and get all of your money back down the road. So, is a return of premium term life insurance policy right for you?